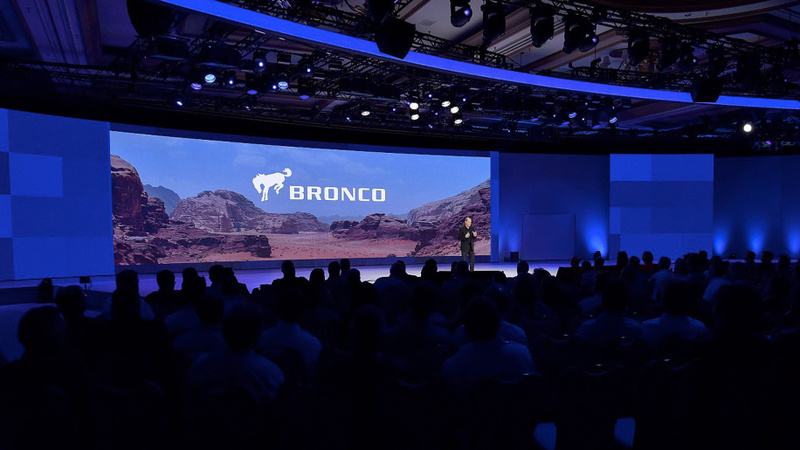 Ford has just filed a trademark for the name “Bronco Scout” and its noted use will be for “land motor vehicles, namely passenger automobiles, pick-up trucks” and sport utility vehicles, among other things. 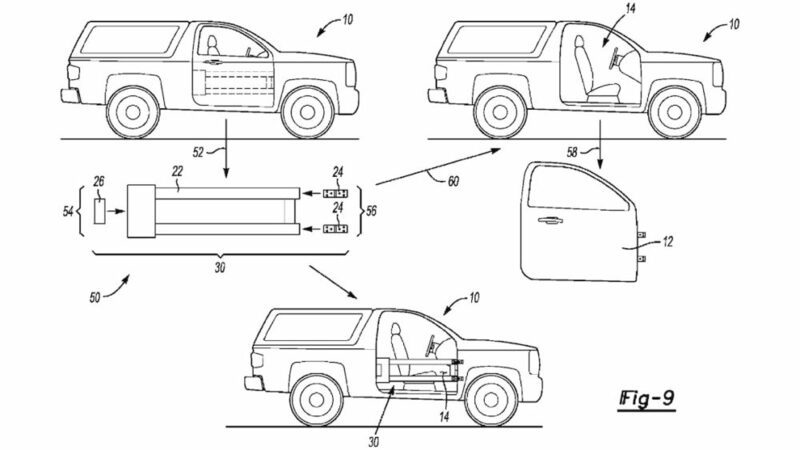 Removable doors for the 2021 Bronco was confirmed early this week, and we may now have the first glimpse at how innovative they might be. Here is some exciting Bronco news to kick off your week! 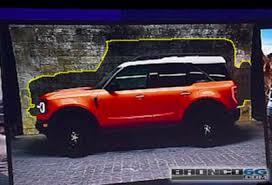 Details have leaked from a recent Ford dealer meeting where dealers were given a preview of the 2021 Bronco. 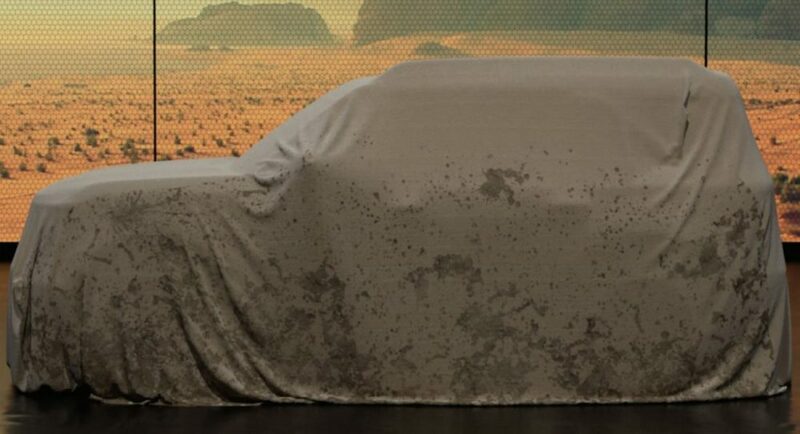 Once again confirmed was that it will come in both two and four door versions. But, dealers now also confirm that the Bronco design previewed to them looked retro with rectangular grille, round headlights and Bronco lettering stamped in the grille. Also confirmed were removable top and doors, which will be able to be stored in the rear cargo area! Catch the full story and discussions inside. 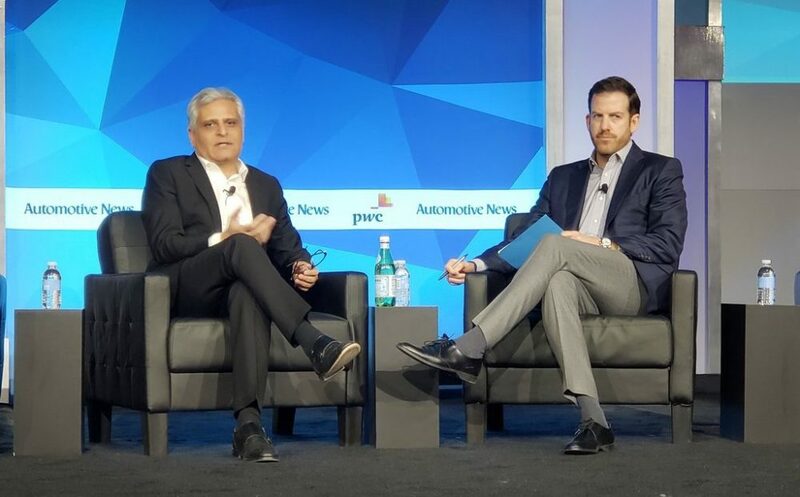 Kumar Galhorta, Ford North America president, sat down today for a talk at the Automotive News World Congress, where he made comments about the next Ford Bronco. 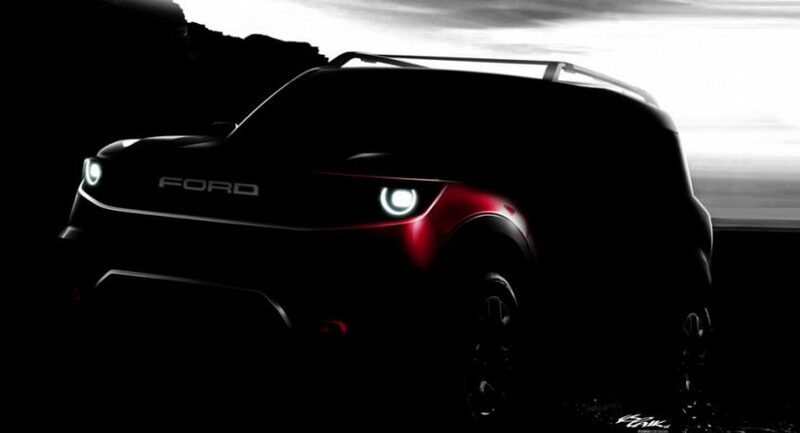 A new report claims that the new Ford Bronco will not be introduced until 2020, possibly as a 2021 model year vehicle. 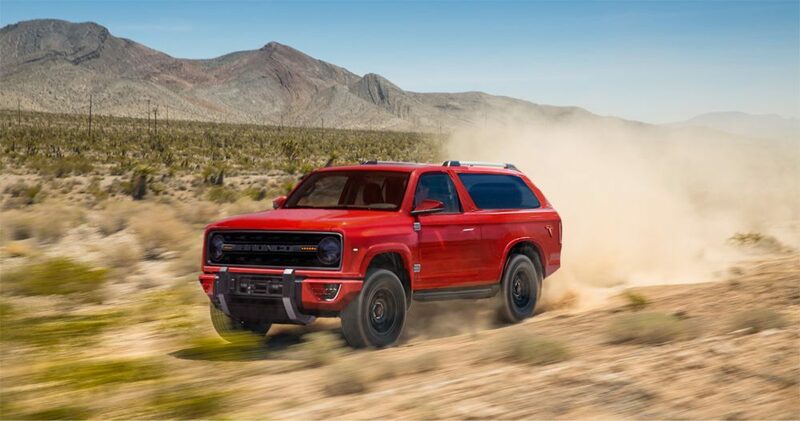 This may seem like a silly question to ask to Ford enthusiasts, many who grew up in the muscle car era with a long love affair with V8-powered muscle, but what about for the 2020 Ford Bronco? Ford is still years away from releasing its Ford Bronco revival, so it’s not too late to ask, and provide feedback on, whether you’d like to see Ford offer a V8 engine for the next Bronco. More importantly perhaps, for the company’s bean counters — how much would you be willing to pay for a V8 Bronco? Let us know in this poll and join the discussion inside. Enthusiasts rejoice, the 2020 Ford Bronco may get a 7-speed manual transmission, according to a source who spoke with Jalopnik. The new transmission developed by Getrag, would be dubbed the MT-88 — likely to be paired with Ford’s 2.7-liter EcoBoost V6 engine. 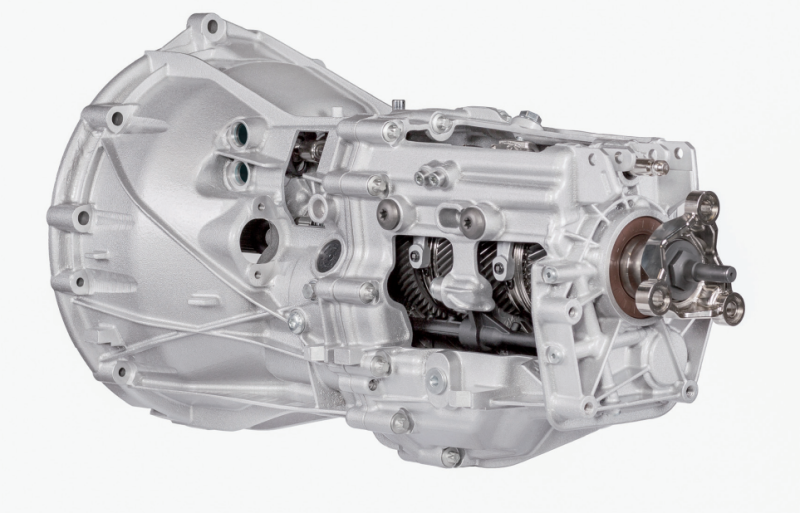 As Jalopnik pointed out, Getrag has posted a spec page on its website, detailing its 6/7MTI550 transmission — a six or seven-speed manual gearbox that is rated for 405 lb-ft of torque. 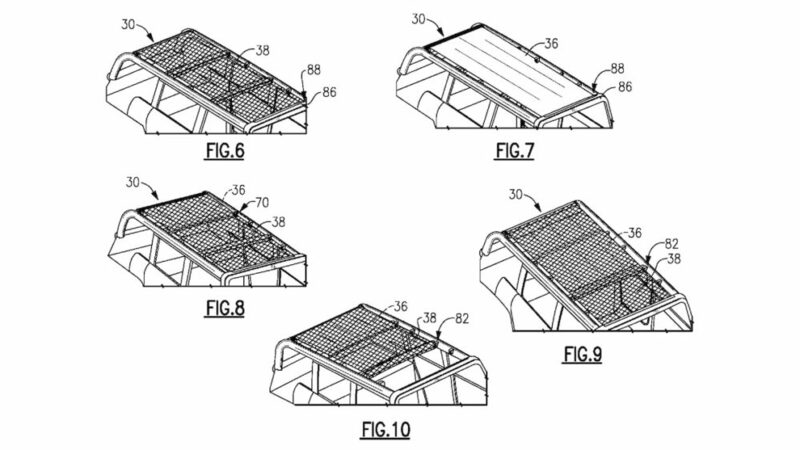 These specs would make it a good match for the 2.7-liter EcoBoost engine’s current rating of 400 lb-ft. Also apropos is the spec page which shows a date of 2021 as well as the capability for use in all-wheel-drive applications such as the 2020 Ford Bronco. Check out the full story on the potential use of a Getrag 7-speed manual transmission in the 2020 Ford Bronco.